Your Money is the TV and digital destination putting your money first. Their mission is to help Australians grow, protect and enjoy their wealth. 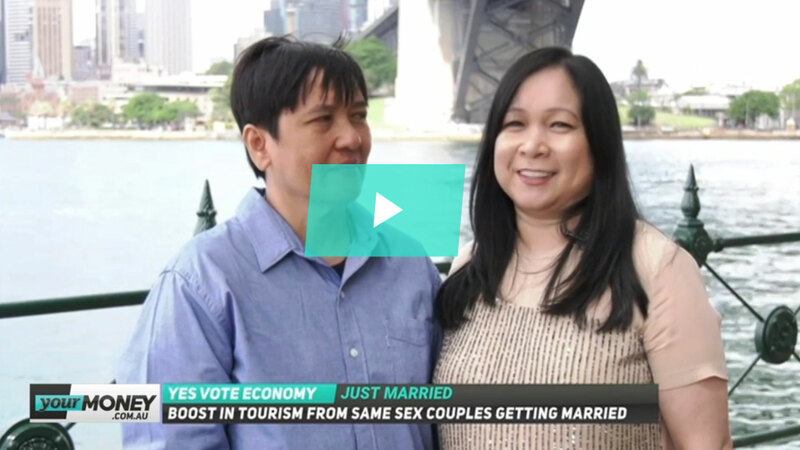 The service includes a TV channel, simulcast across free-to-air channel 95 and Foxtel channel 601, and a dedicated digital editorial platform. 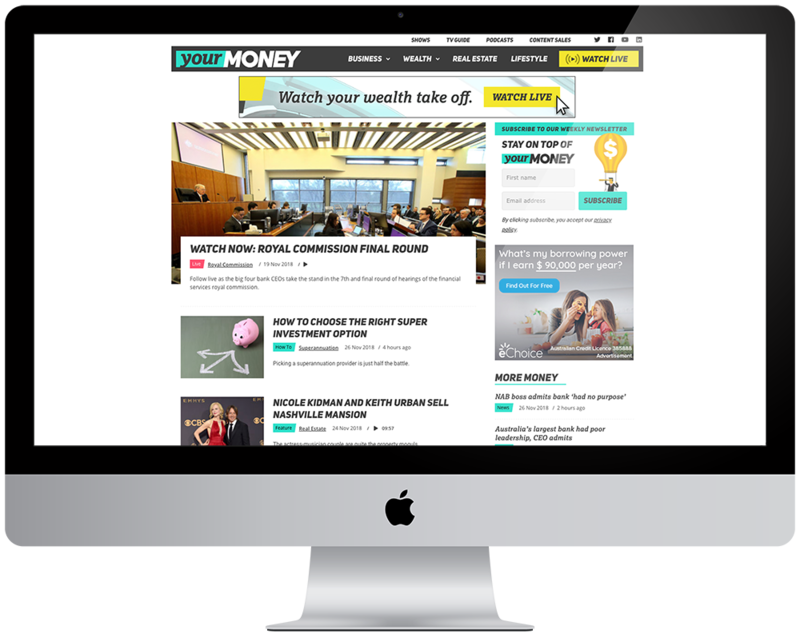 The Your Money team needed an engaging, user-centred website, ready for the launch of their new TV channel in just eight weeks. On top of the aggressive timeline, integration with multiple third-party vendors for video, advertising, and podcasts added to the complexity of the project. Financial news and information is one of the most sought after forms of digital content behind entertainment and search/social. It is a mass market with a fragmented audience interested in everything from banking, financial tools to investments and loans and there are competitors on every corner delivering it. 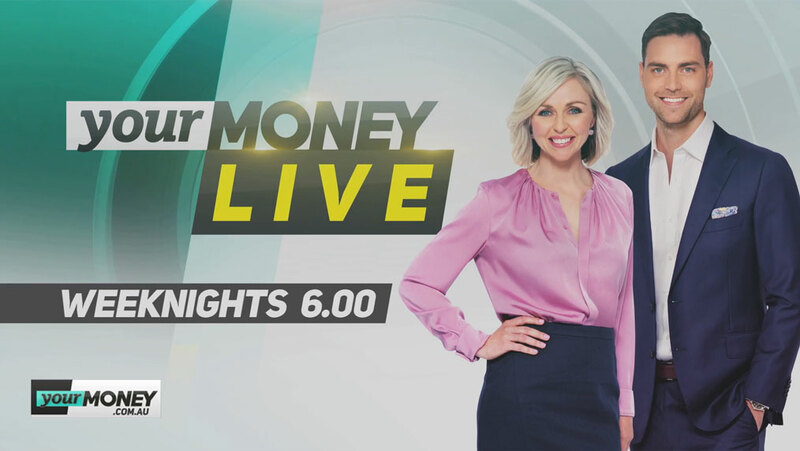 Enter a ground-breaking partnership between Channel Nine and Sky News (a subsidiary of News Corp Australia) whose mission to help aspirational Australians grow, protect and enjoy their wealth launched a unique multi-platform business offering a subscription and free-to-air TV channel and a dedicated, online editorial platform called Your Money. 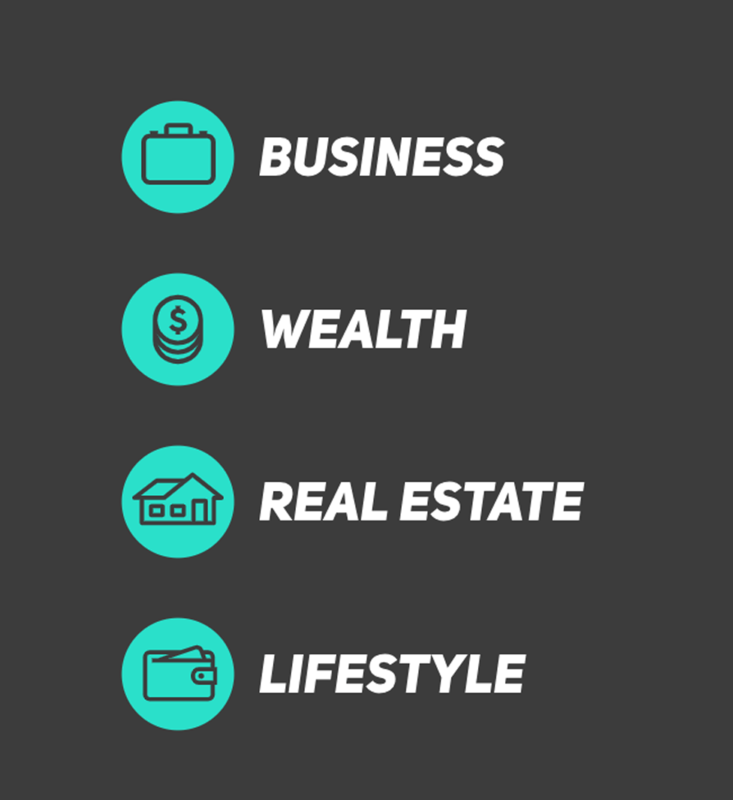 The business provides a distinctive mix of journalism, information, entertainment and advocacy focused on four content pillars: Business, Wealth, Real Estate & Lifestyle. With a timeline of eight weeks from start to finish, never ones to dodge a challenge, we relished the opportunity to utilise a modified Agile methodology and work with the Your Money team to deliver an engaging, user-centred website for the launch of their new channel. The fully responsive website driven by a powerful Content Management System (CMS) provides a broad selection of entertaining content from premium live stream, catch-up and short-form videos, to bespoke financial and business commentary available via articles and podcasts. "I was very impressed with the amount of collaboration on a day to day basis and was made to feel very much part of the project team. Being able to base myself in [the agency] offices most days to provide feedback and direction on requirements was invaluable. The thinking was fluid and [the agency] impressed me with how accommodating they were of the continual need to adapt and change in such a tight time frame." Kicking off a project of this scale started by getting everyone in the same room together. Key stakeholders from the Your Money team joined forces with our Experience Design team for a focused, highly-interactive half-day workshop in which we employed Design Thinking exercises to uncover business goals, objectives, key audiences, and site requirements. The findings of the workshop were translated into a report together with the creation of cohesive Information Architecture and page template schematics. Getting on the same page early in the project was integral to successfully completing each subsequent phase of the project and making sure everyone was heading in the same direction. With multiple partners to be integrated into the Your Money platform, an agile, iterative approach grounded in mutual trust was the cornerstone of this project’s success. Since there was no detailed scope or creative design to build upon, everyone rolled up their sleeves and, literally working side by side in our office, members of both teams continuously defined and refined over a six-week period. Daily stand-ups, weekly sprints, and review sessions were ongoing features of the process and feedback was incorporated throughout. 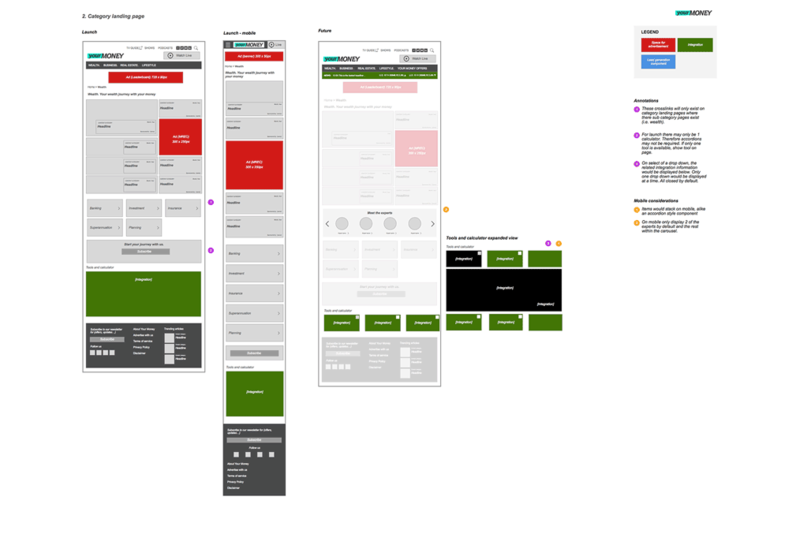 Complementing the agile development approach, our Experience Design team was never far away, keeping a close eye on the integrity of the user-centric design. It took transparent, collaborative partnerships to ensure that all services were integrated and delivered in time for the website launch. All parties embraced the philosophy of "let’s get it done", so commercial contracts were being agreed and signed whilst the solutions were being built! The team at WP Engine was highly responsive setting up the solution in 10 days, something which would typically take 2-3 weeks, without compromising on quality. This enabled our team to run vital performance and load testing to ensure the site behaved under stress. Further partnerships were formed with video streaming platform, Brightcove, as well as Omny Studio (for Podcasts) and a&a Digital Services (Advertising). We all know digital consumers don’t like to be kept waiting. Lightning-fast content delivery and a secure, uninterrupted service are hallmarks of a great online experience; waiting for just 250 milliseconds can make the difference between success and failure. It was business-critical that the solution not only had high availability but was safe from potential attacks. The WP Engine Digital Experience Platform allowed the website to be set up across multiple zones for ease of response to unexpected bursts in traffic and their Global Edge Security for CDN mitigates any security risks. "We are proud to have worked on the Your Money project. There were high expectations all round with an aggressive timeline. The end product is great. It is robust and flexible and will allow the organisation to scale easily in the future." Right from the start, the intention was to build a robust and engaging publishing framework. 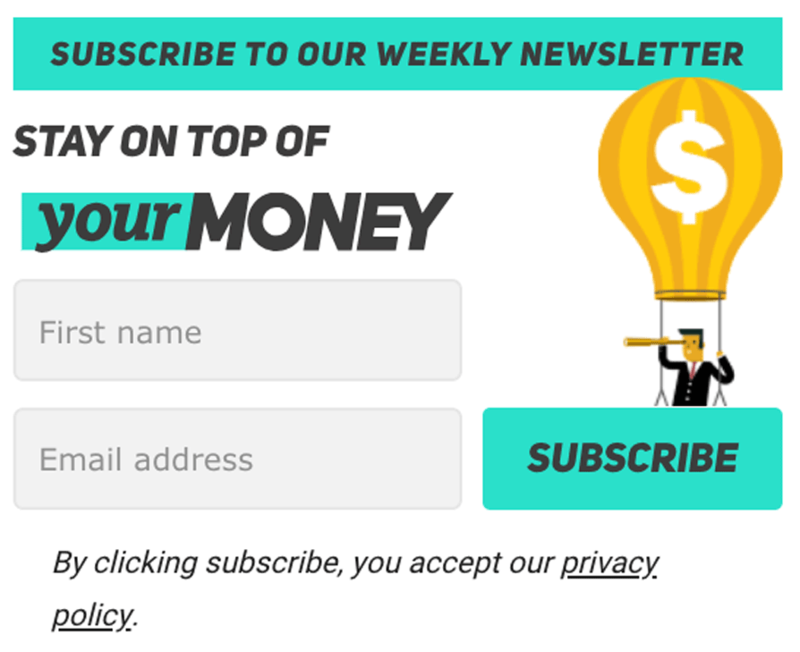 The Your Money editors are publishing articles and videos multiple times a day and the WordPress platform was an obvious choice for the website’s engine. Featuring an intuitive, easy-to-use interface, straightforward customisation, and excellent SEO characteristics, it is the perfect platform for Marketers and Publishers alike. The selected WordPress template fit the IA designed by the Experience Design team and delivered the majority of the UX and functional requirements, including the ability to configure dynamic advertising anywhere on the page, and had the Google AMP feature built in. Brightcove’s WordPress plugin, coupled with their player technology made it easy to integrate video into both the publishing workflow and the front-end user interface. This enabled project budget to be directed toward more valuable customisations, such as, switching on and off video live streams and enabling the video infrastructure to be supported under AMP. "We are very excited to see another customer with live streaming at the heart of their offering. Brightcove is making live streaming at scale easier and more cost-effective, and its popularity with end users continues to increase. Whether it is one-off live events, or a 24/7 linear channel, live attracts a loyal audience and massively increases engagement." 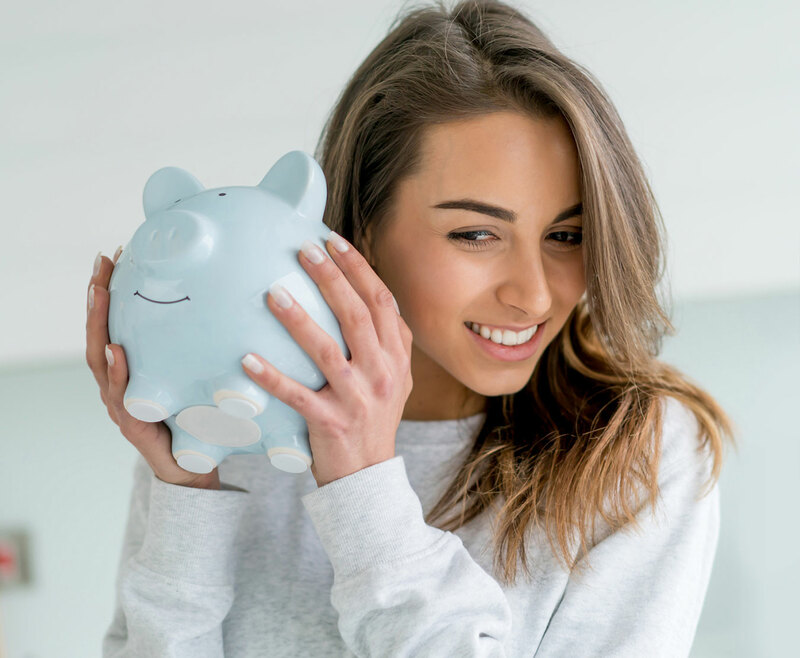 The launch of the Your Money website has been a huge success, with strong growth month-on-month, exceeding the team’s initial targets and expectations for both new and returning visitors. The website attracts a strong following throughout the day into the evening with a mix of devices being used and live stream video is among the most popular content. The emphasis now is to continue to grow engagement and ideally for customers to form a daily habit of turning to Your Money for their latest financial news and information. 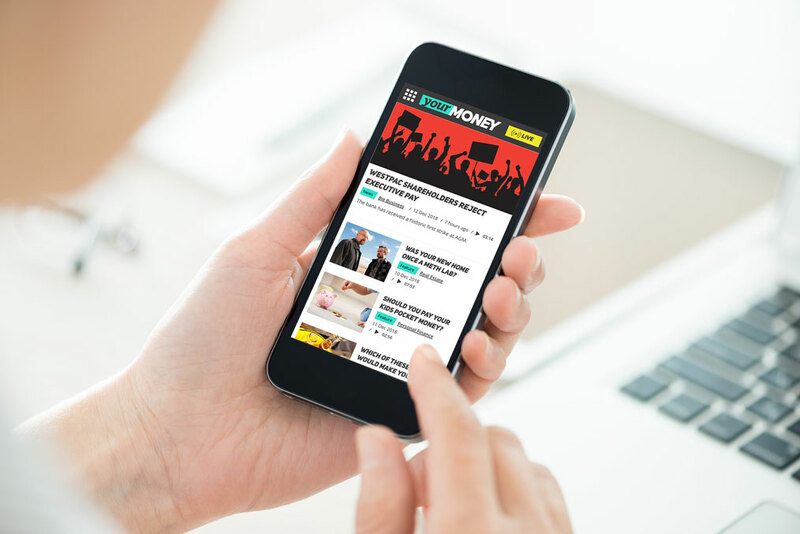 Visit the Your Money website online now, and see how the tools we built have empowered their content team to consistently create engageing content for their audience.